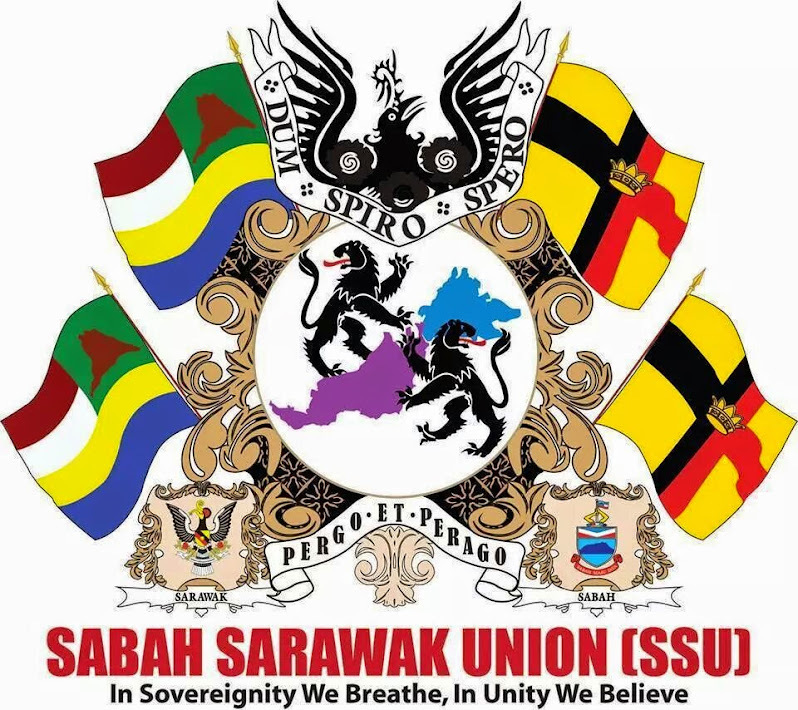 Celebrating Malaysia Day tomorrow would be meaningless, hollow and empty unless the special rights and autonomy of Sabah and Sarawak are fulfilled. 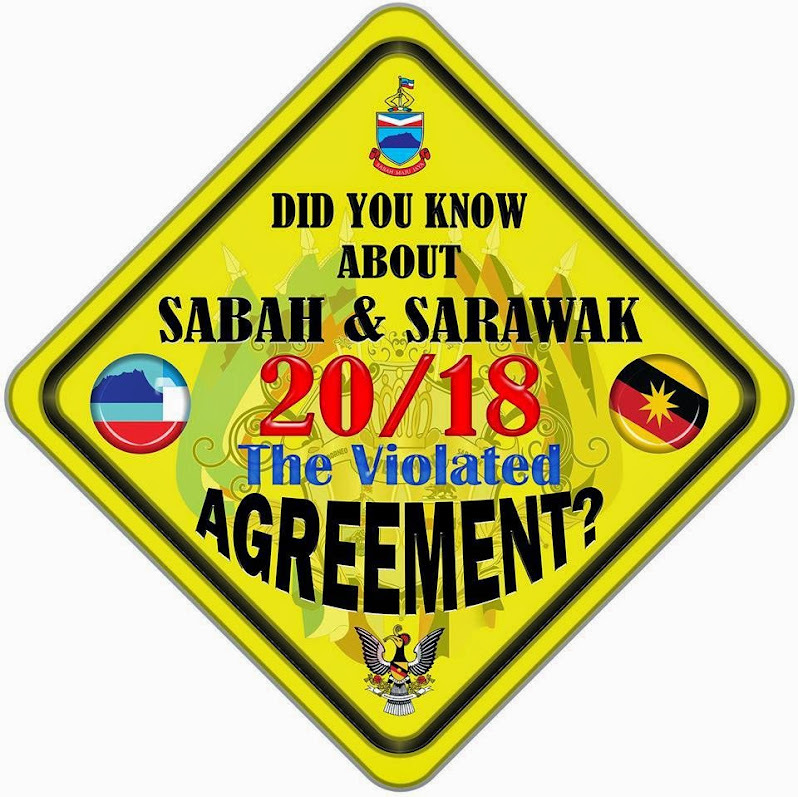 KOTA KINABALU: Sept 16 could have been more than a historic day for Malaysia had the Malaysia Agreement, 1963, the promises, assurances and undertakings by the senior partner to the Federation had been fulfilled but, alas, this was not the case, thus making Sept 16 as a Black Day for Sabah and Sarawak. 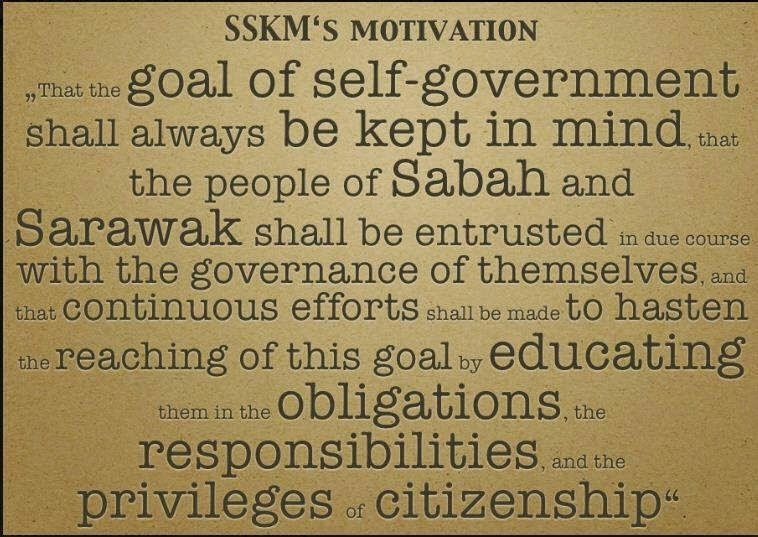 Sabah’s founding fathers of Malaysia had great hopes of and expectations for Malaysia. 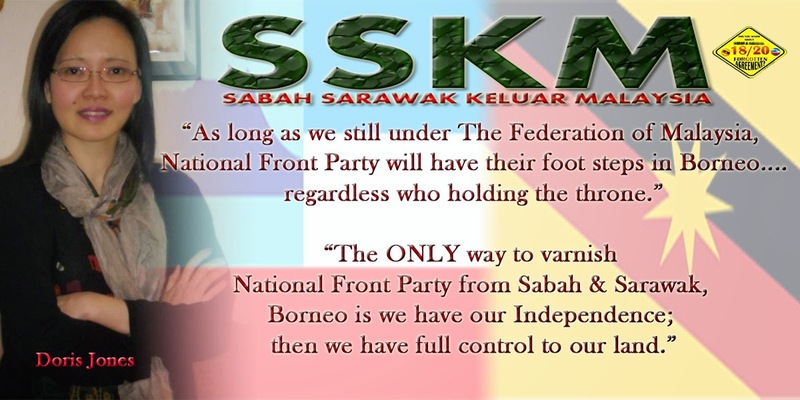 They were even prepared to sacrifice Sabah’s new found independence in favour of a new federation in the hope that this partnership would bring far more (than) benefits, in terms of security, economic prosperity and development without compromising too much of their rights as a sovereign nation. 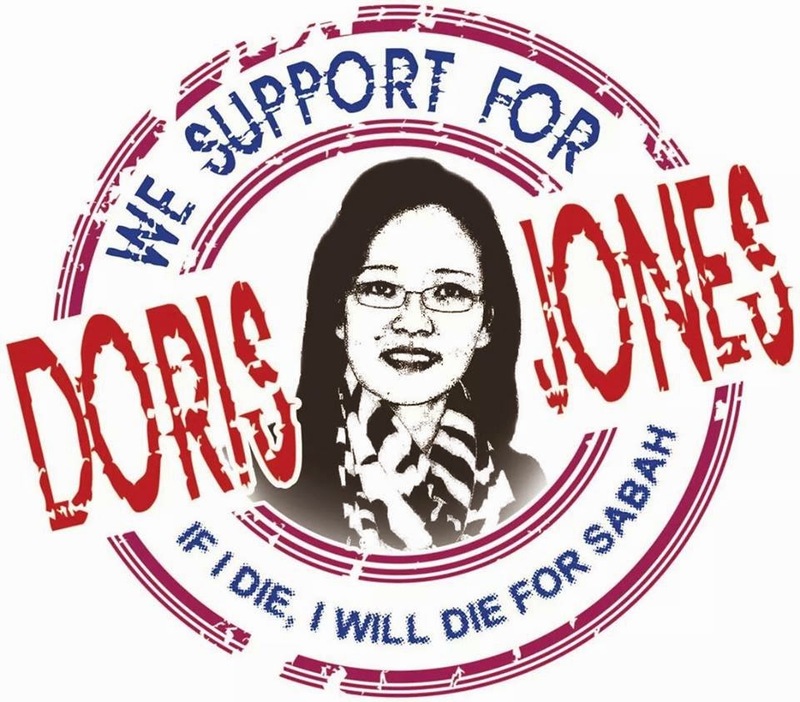 Little did they realise that 49 years later their hopes and expectations had become nightmares and shattered dreams to their children and grandchildren of Sabah. 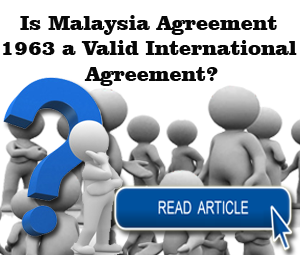 Far from being realised, the Malaysia Agreement, the Inter-Governmental Committee (IGC) Report, the 20 Points as well as the assurances and undertakings were cast aside and ignored. 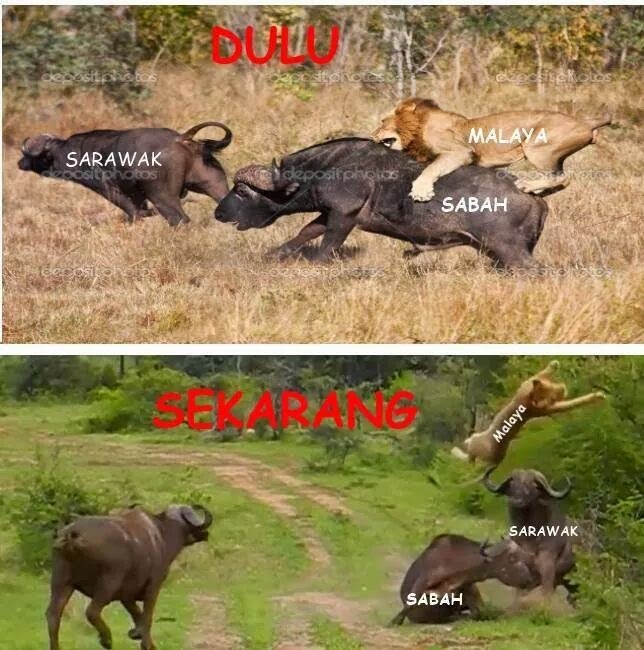 In some cases, the contrary positions were implemented to the detriment of Sabah. 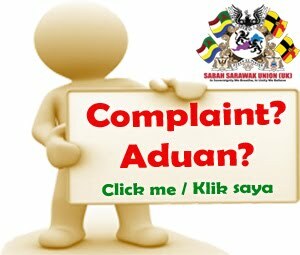 Worse, anyone raising them would be detained and punished under the draconian Internal Security Act (ISA). 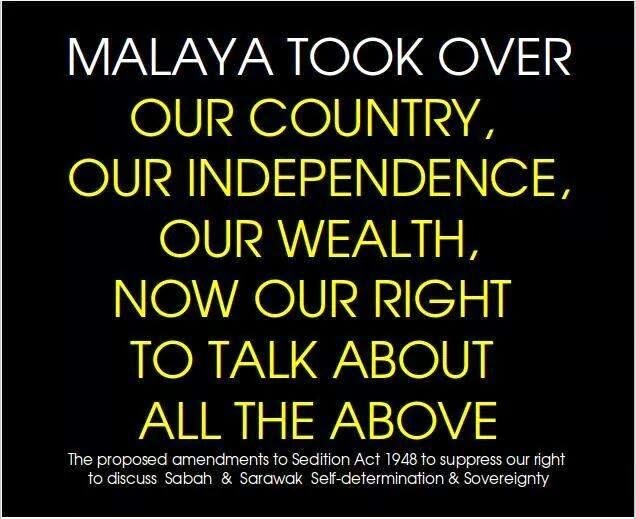 These documents seemed only good for the archives (and not even good for display in museums) and the young generations will not learn about the true Malaysian History as this would not be taught in the schools. 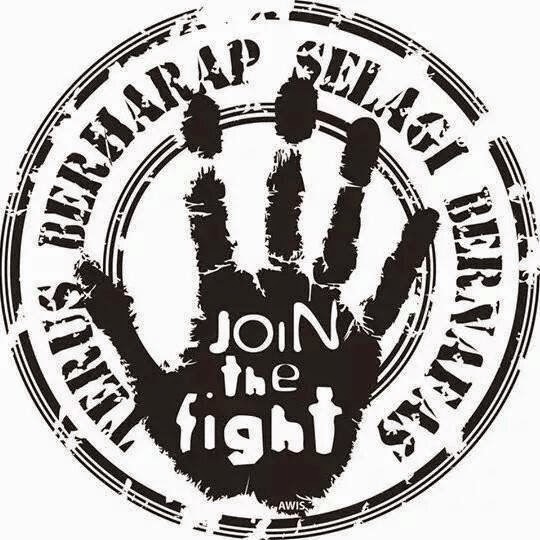 Dr Mahathir himself, a powerful prime minister for 22 years warned this writer thus: “Jeffrey, don’t teach the people what they don’t know…. 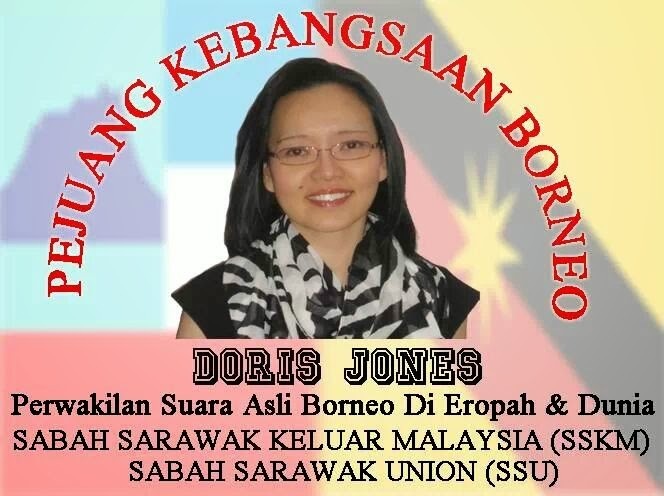 !” before throwing him in jail under the ISA for raising the 20 Points and the Malaysia Agreement as the basis for federal-Sabah relationship. 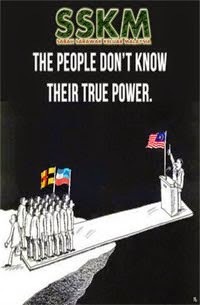 This also explained why Malaysia Day, Sept 16, was never recognised or celebrated by the nation until 2010 when the new generation of Sabahans and Malaysians demanded its recognition and the federal government finally gave in under the weight of a strong opposition. 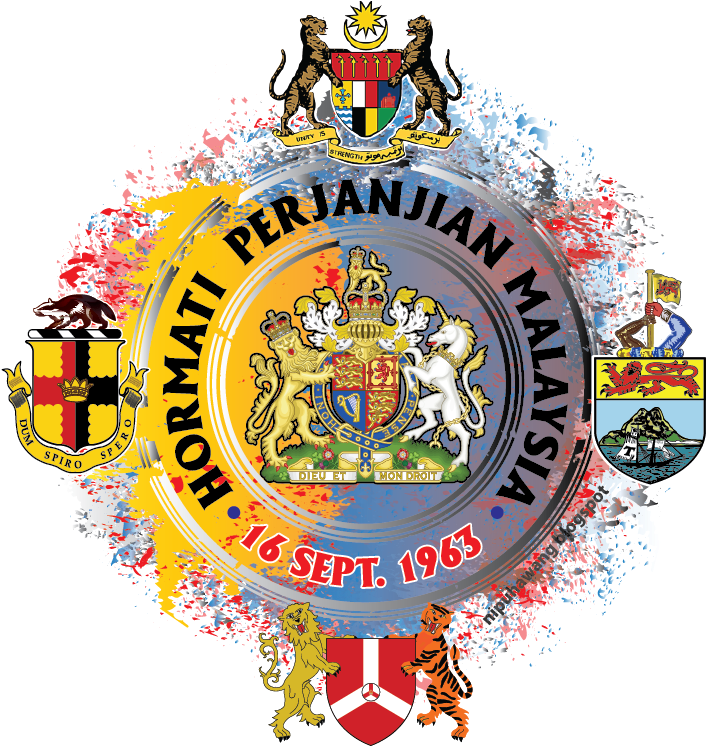 In Sabah, Sept 16 was marked as the official birthday of His Excellency, TYT Yang DiPertua Negeri, without any mention of it being Malaysia Day. 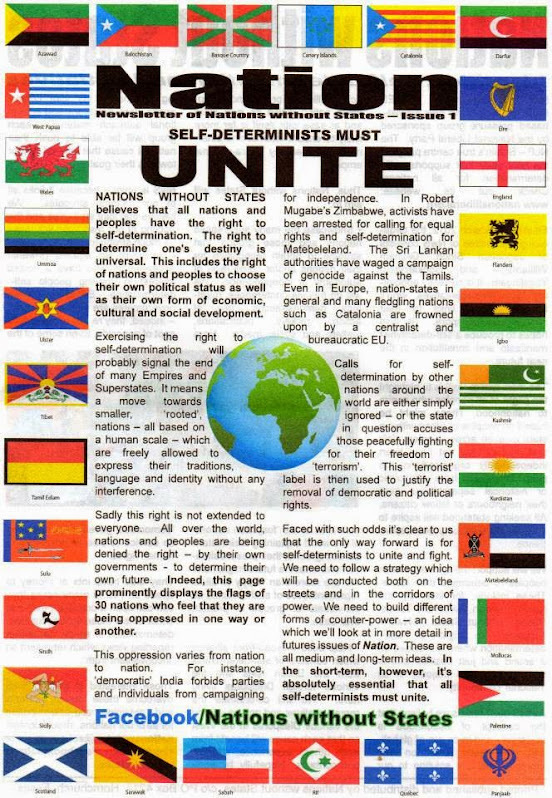 It was officially forgotten and relegated to the archives. 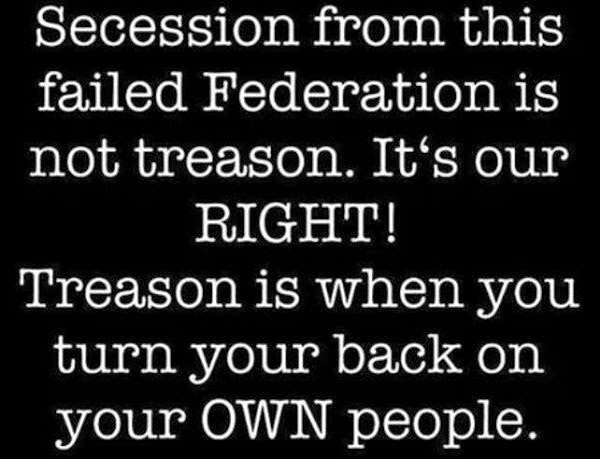 It is not even defined in the Federal Constitution. 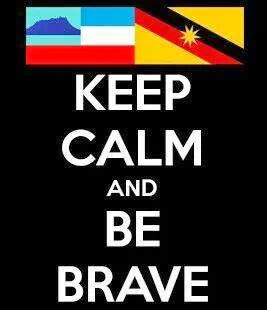 One wonders what the motives of the Sabah BN leaders are when they all now rush to state that Malaysia Day is a historic day. 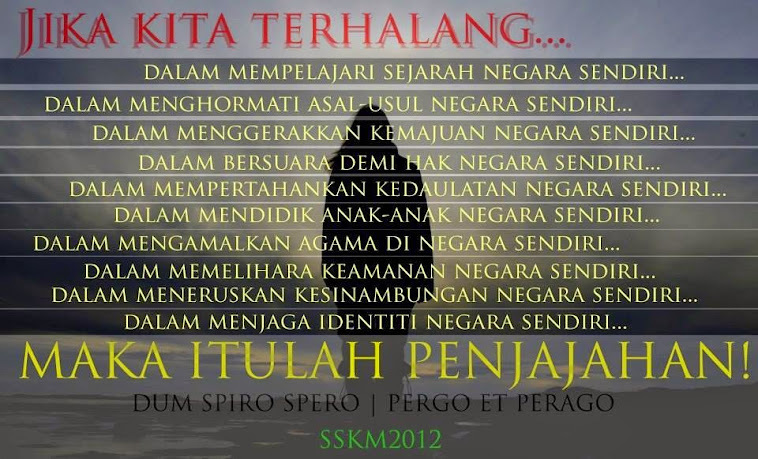 Could it be because the general elections are to be held soon? 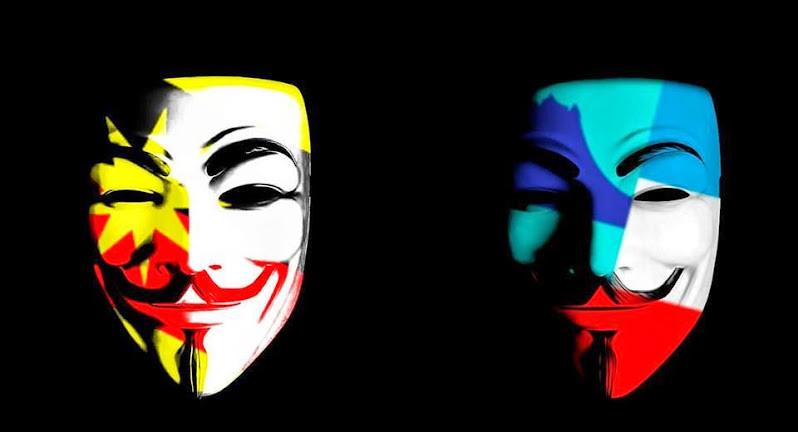 The young generation, who now have access to information, are now demanding for answers and not accepting blindly the twisted government propaganda. 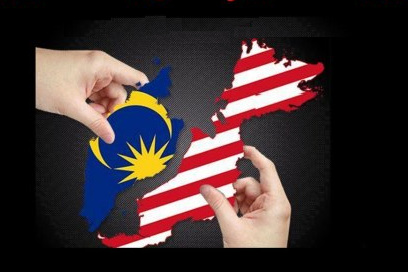 Why are we celebrating 55th year and not 49th year of Malaysian independence when Malaysia was only born on Sept 16, 1963? 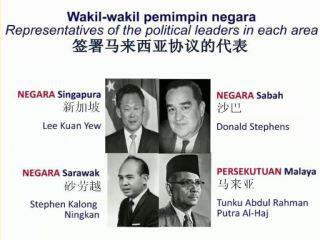 Isn’t Aug 31, 1957 Malayan independence? 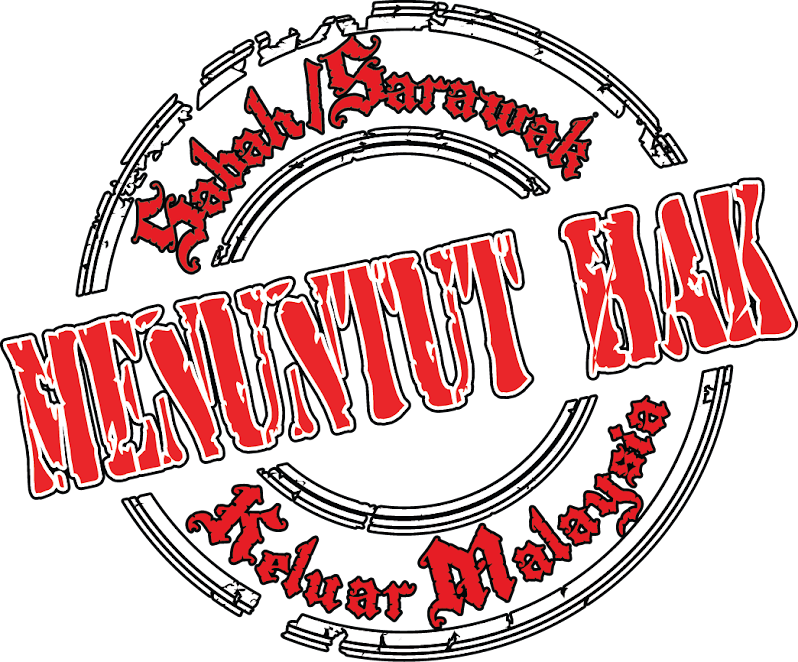 Why are Sabahans and Sarawakians asked to celebrate Malayan independence which has no relevance to them? 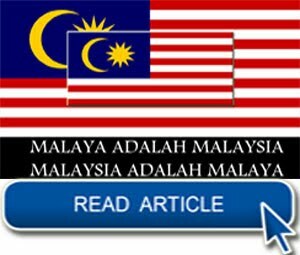 It is also not right for the mainstream media to report that Malaysia was similar to the USA and gave the example of Hawaii joining USA in 1959 and still celebrate July 4 as its independence day. 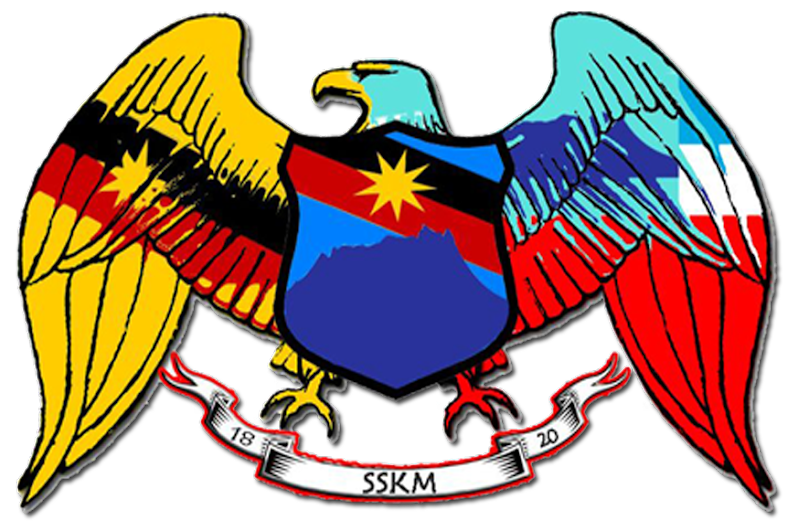 Sabah never joined Malaysia or the Federation of Malaya and in fact the Federation of Malaya formed Malaysia with Sabah, Sarawak and Singapore in 1963. 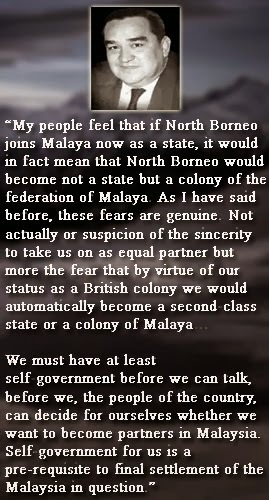 There would have been no Malaysia without Sabah, Sarawak or Singapore. 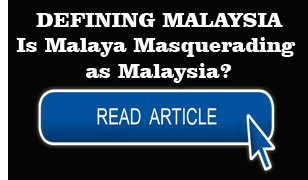 Some even asked whether the Malaysian federation was ever colonised and later given independence? 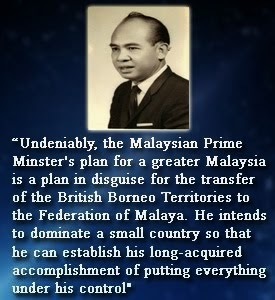 How is it possible for Malaysia to be colonised or to gain independence when Malaysia only existed from Sept 16, 1963? 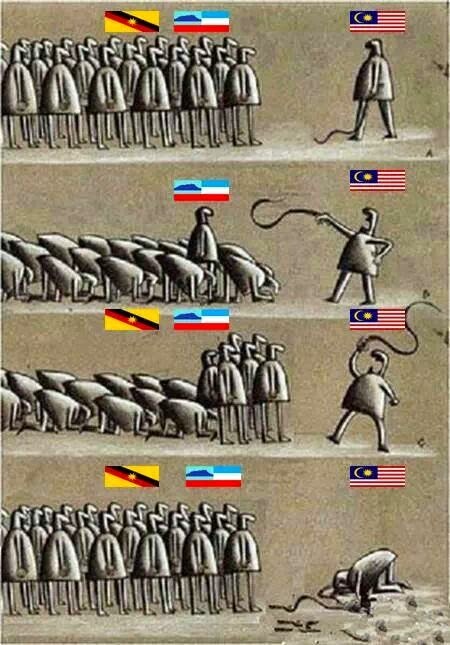 Discerning and curious Malaysians are now discovering that we have all been duped by the powers that be into believing their manipulated and twisted version of history. 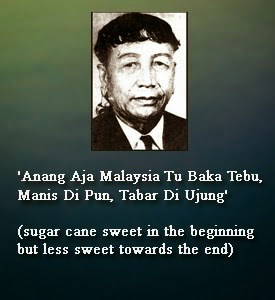 The powers that be even want us to believe that their slogan ‘Janji Ditepati’ and ‘Promises Fulfilled, People Prosper’ despite knowing that the Malaysia Agreement 1963, the IGC Report, the 20 Points/18 Points are far from being ‘ditepati’ or fulfilled and have instead turned Sabah into the poorest state in Malaysia, their electoral ‘fixed deposit’ capitalising on foreign illegal immigrants to remain in power and controlling Sabah more or less as a Malayan colony and taking away its oil resources and revenue. 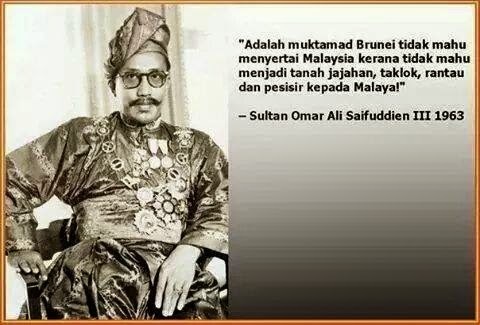 Sabah is now controlled/colonised by Malaya. 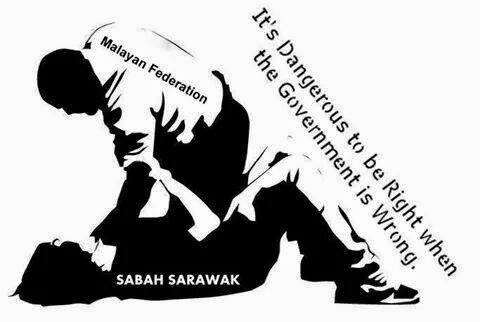 Sabah’s revenues are collected and controlled by the Malayan federal government. 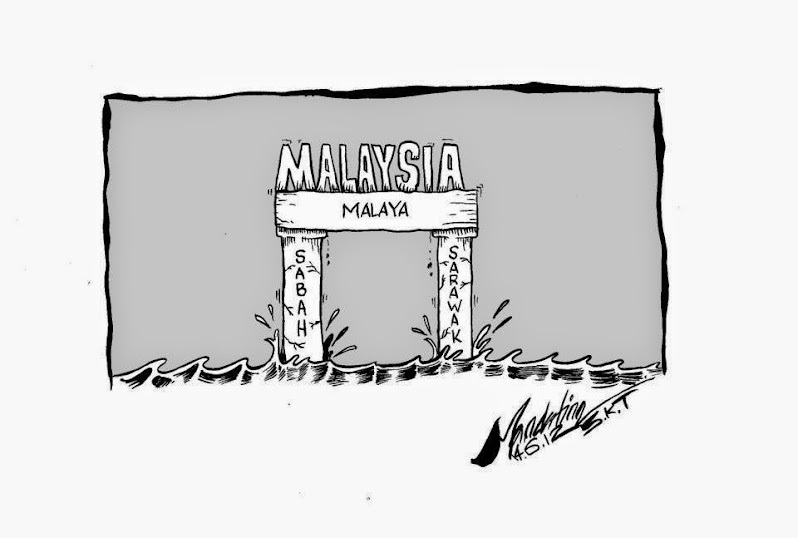 Sabah’s oil has been unfairly taken over by Petronas/Malaya. 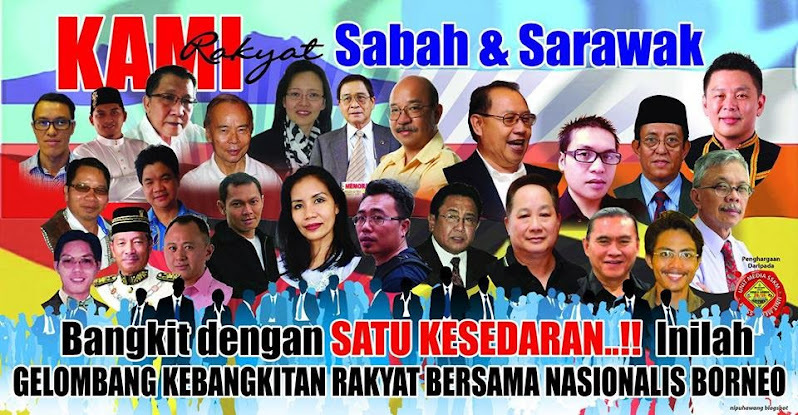 Sabah’s political franchise and future are decided by foreigners given dubious MyKads. 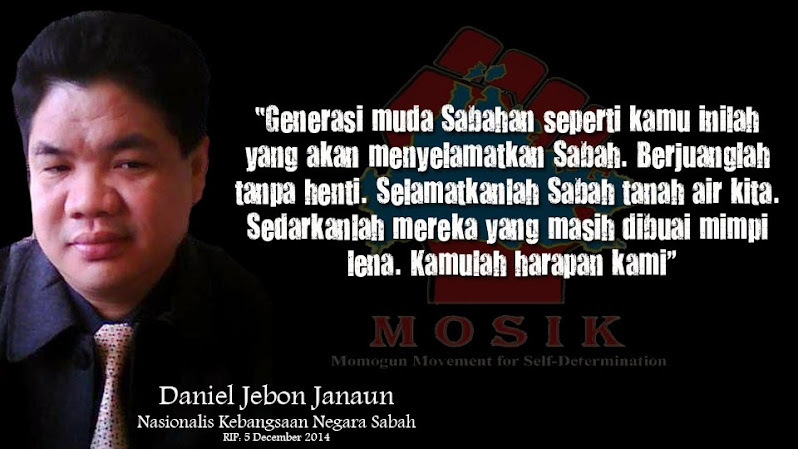 Our state political leaders should use this occasion to rise above partisan political interest, fighting for self-interest in the name of development to one committed to the larger interests of Sabah and Sarawak and for the future well-being of Sabahans and Sarawakians and to put a stop to the nonsense of the powers that be and start putting things right. 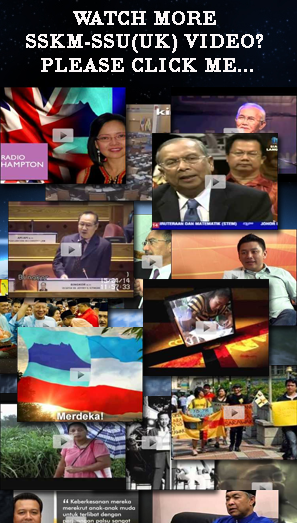 Jeffrey Kitingan is a Sabah politician. 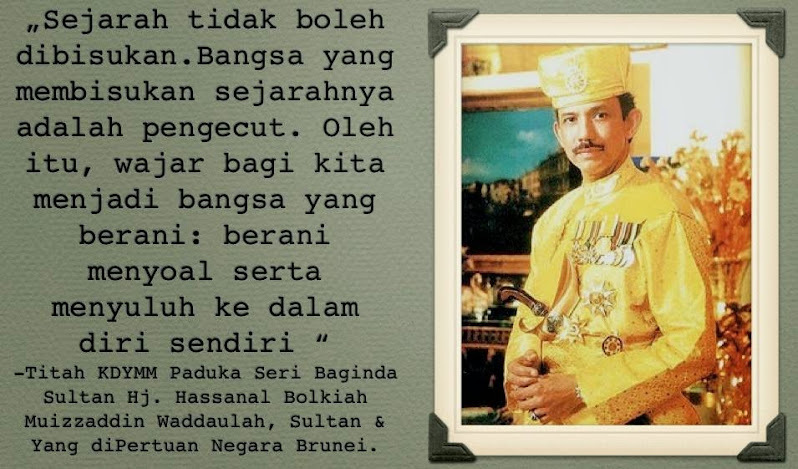 He heads Sabah STAR.